Is the Post Office Open on Presidents Day 2018? In the United States, federal holidays aren’t national holidays. So, when it comes to what is open and what is closed on federal holidays, there can be a significant amount of confusion. Federal holidays generally only apply to federal workers. Not everyone gets the day off. Many small businesses decide whether or not they want to observe the holiday. The United States Postal Service, however, is a part of the federal government. Therefore, USPS will be closed in observance of Presidents Day. 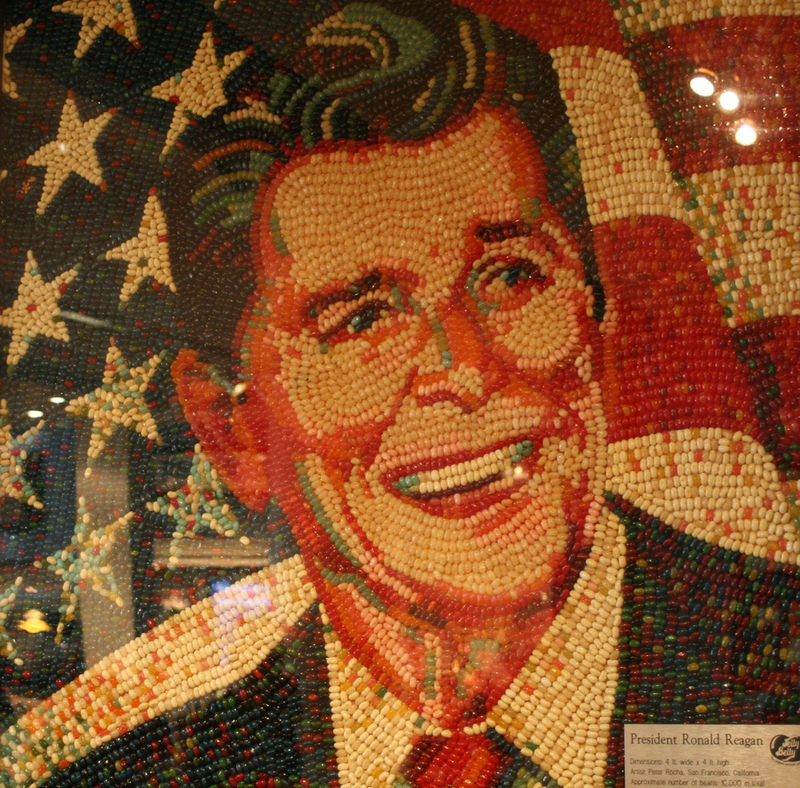 Is the Post Office Open on Presidents Day? No, the post office is closed on Presidents Day. USPS observes Presidents Day and all post offices across the country will be closed on February 19. Mail service won’t be active and no letters or packages will be delivered to your home or business through the standard mail. Is the Post Office Open on the Day Before Presidents Day? No, the post office is not open on the day before Presidents Day. Like every year, Presidents Day is on a Monday making the day before a Sunday. Post offices are not open on Sundays, so there will be no mail delivered, etc. Many people may need mail something around Presidents Day (or soon after). If this is the case you will need to schedule delivery for Saturday or Tuesday instead of Sunday. Mail will be delivered as it would be on any other typical Saturday. If your local post office has Saturday hours, it will also be open for business on the day before Presidents Day. 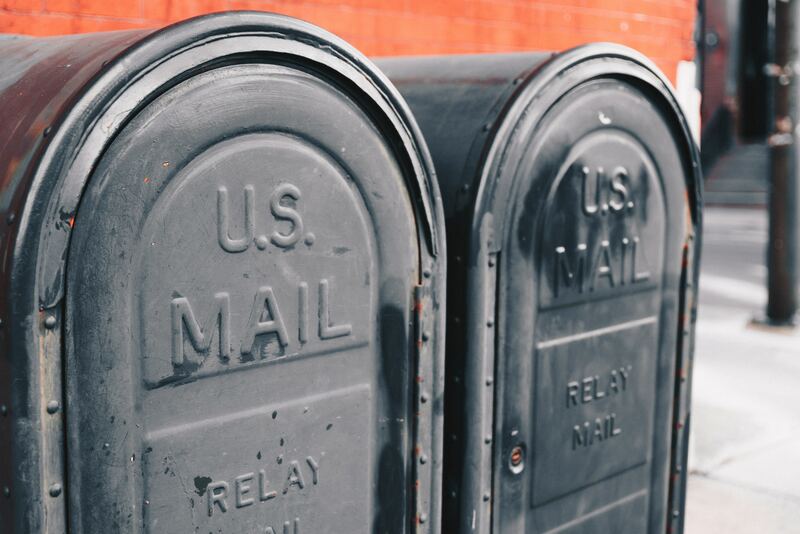 While the USPS will be closed February 18 and 19 over the Presidents Day weekend, it still may be possible for you to take advantage of basic postal services. Most post offices have postal machines installed inside for people to weigh packages, letters and other mail items in order to get the correct postage to send their items on their way. A majority of the time these services are available even when the post office is closed. Obviously, these services may differ based on your local branch. If you’re wondering if your local P.O. offers these services, call and check. Is Federal Express (FedEx) Open on Presidents Day? Yes, FedEx is open on Presidents Day. FedEx doesn’t observe Presidents Day. They operate on February 19 as they would on any typical Monday, with all pickup and delivery services available on that day. FedEx offices will be open as well. Is United Parcel Service (UPS) Open on Presidents Day? Yes, UPS is open on Presidents Day. While UPS does recognize Presidents Day, it doesn’t observe it. The company will run under its normal Monday schedule on February 19 and will deliver and pick up packages as usual. UPS stores will be open for business. Is the Post Office Open on Presidents Day 2017? In the United States, federal holidays aren’t national holidays. So, when it comes to what is open and what is closed on federal holidays, there can be a significant amount of confusion. Federal holidays generally only apply to federal workers. Not everyone gets the day off. Many small businesses decide whether or not they want to observe the holiday. The United States Postal Service, however, is a part of the federal government. Therefore, USPS will be closed in observance of Presidents’ Day. No, the post office is closed on Presidents’ Day. USPS observes Presidents’ Day and all post offices across the country will be closed on February 20. Mail service won’t be active and no letters or packages will be delivered to your home or business through the standard mail. While the USPS will be closed February 19 and 20 over the Presidents’ Day weekend, it still may be possible for you to take advantage of basic postal services. 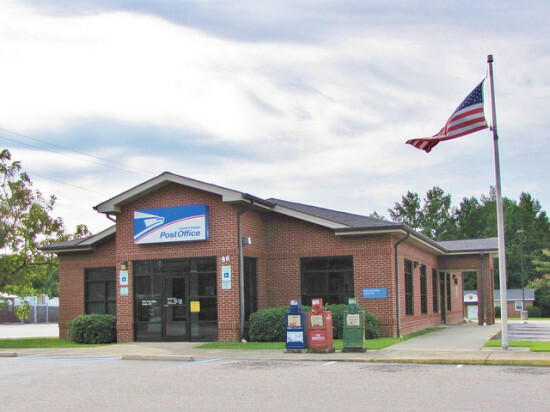 Most post offices have postal machines installed inside for people to weigh packages, letters and other mail items in order to get the correct postage to send their items on their way. A majority of the time these services are available even when the post office is closed. Obviously, these services may differ based on your local branch. If you’re wondering if your local P.O. offers these services, call and check. Yes, FedEx is open on Presidents’ Day. FedEx doesn’t observe Presidents’ Day. They operate on February 20 as they would on any typical Monday, with all pickup and delivery services available on that day. FedEx offices will be open as well.